As a first time traveller, it’s easy to get caught up in the grandeur of a new city and rush in head first. 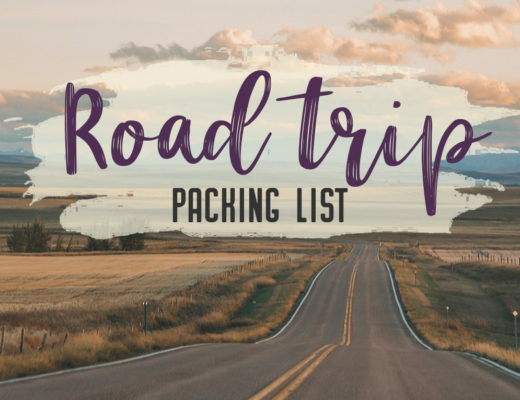 But there are a few things you need to prepare for when heading off to Italy. 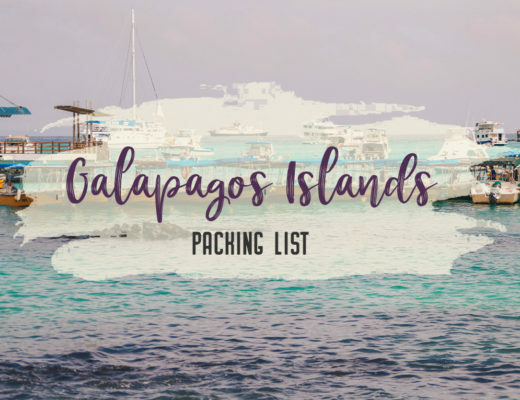 Making mistakes are okay and definitely part of the travel experience, but when you have limited days in a new place, you want to avoid making big mistakes – it will save you time and money. 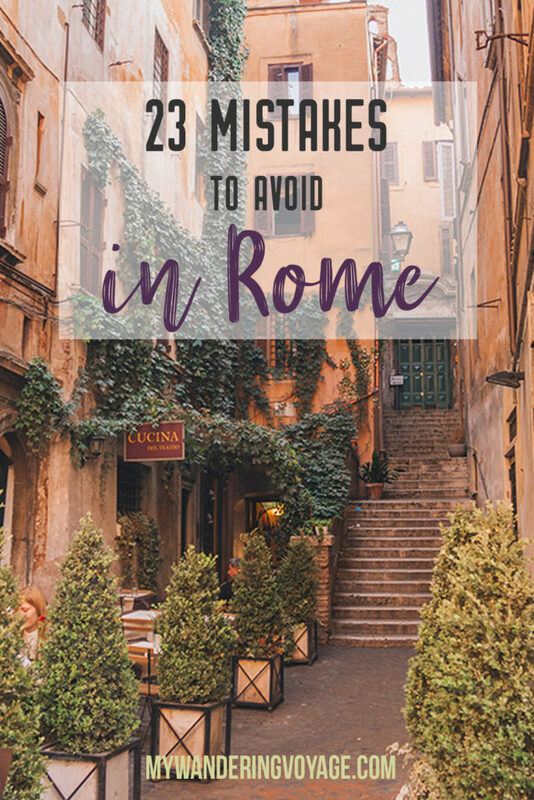 With these 23 mistakes to avoid in Rome, Italy, you’ll be a seasoned traveller before you even land in the airport. Mistake 11: Wanting eggs and bacon for breakfast. Mistake 17: Not going to the right gelato shop. Hold your horses! 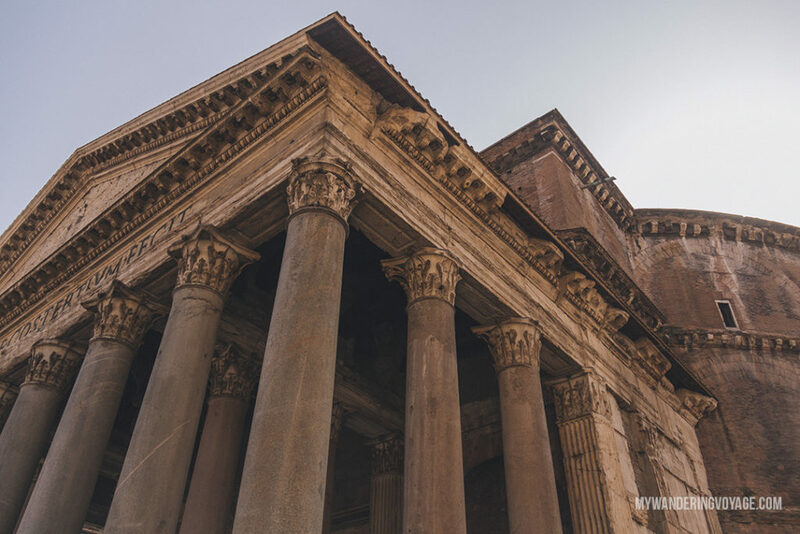 All roads may lead to Rome, but once you get there, it can be quite the travel nightmare. 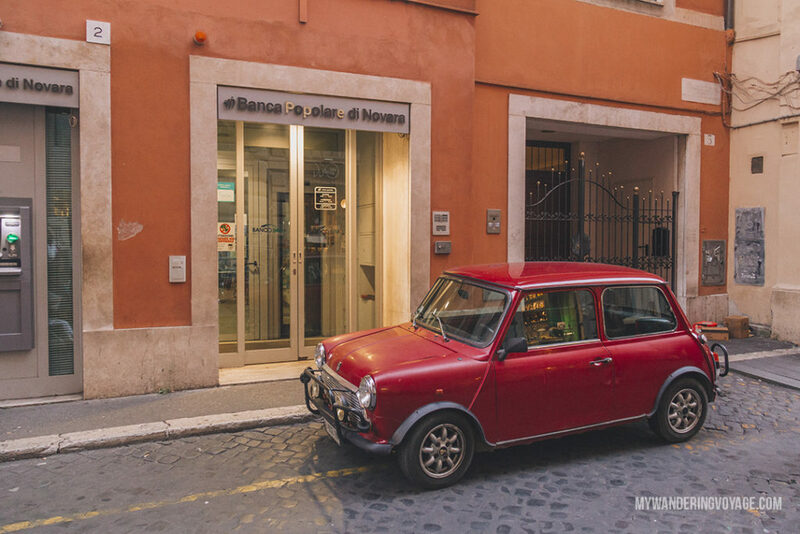 Here are all the transportation mistakes to avoid in Rome. I don’t think there is anything as intimidating about a new place as leaving the airport. Most city airports are not located where your accommodation is, nor where all the city sights are, so naturally, you have to get from the airport to your final destination. 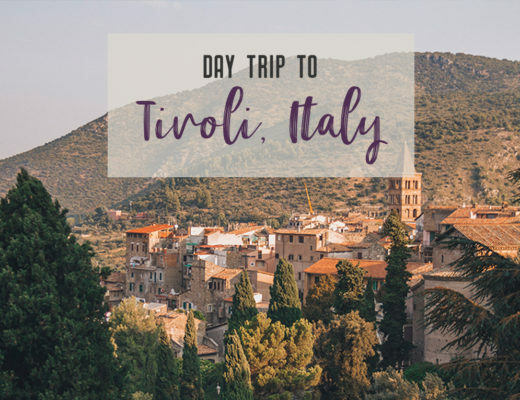 In Rome, there are several ways to get from Leonardo da Vinci–Fiumicino Airport to the city centre, but the best way is by train. The Leonardo Express takes you to and from the city centre of Rome to the airport in 30 minutes. And a train leaves to and from the airport every 15 minutes. At only 14 Euros, it is a less expensive way to travel than by taxi or by private pick up. Plus, you don’t want to make an expensive mistake as soon as you land in Europe right? However, the metro does take you within walking distance to several historical places that you can’t leave Rome without seeing. Busses and trams are another story. I never ended up using those systems because we were close enough to walk from the metro station. Most of the information about routes and fares can be found online. 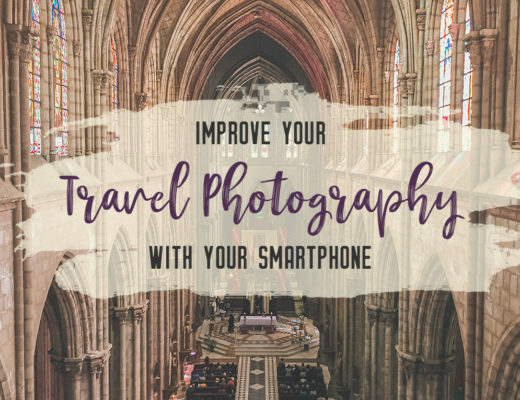 This tip comes from an American expat who has been living in Rome for almost a decade. He said that taxis in Rome are among some of the worst. 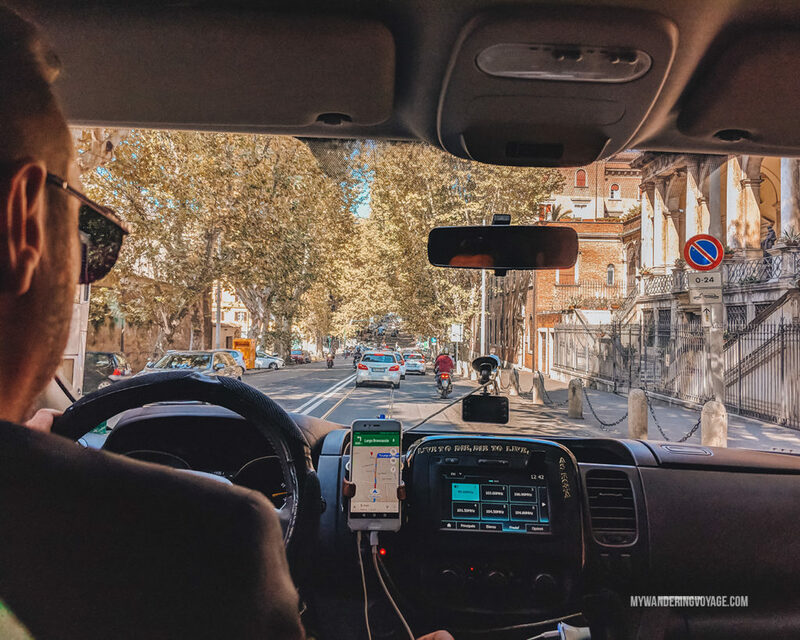 Whether it’s the white-knuckled driving, to the scams, taking a taxi in Rome can be quite the adventure. If you can avoid taking a taxi in Rome, then do so. If you can’t avoid it, then make sure you know where you’re going, track the cab on your GPS and make sure the meter is actually running. You can find more taxi tips here. Whether you are travelling by train regionally or to and from the airport, you have to validate your ticket or risk facing a huge fine. There are usually signs, but if not, look for a yellow or green validator box at the entrance to every platform. When buying metro tickets, watch out for helpers. These people will ask if you want help and if you let them, they will either take your change or ask to be paid if you’re too quick for them. Give them a good, firm “no” and they will leave you alone. A great way to see the city is the hop on hop off bus. It takes you to most of the sites in the city centre, and it’s relatively well organized. But the expense can put people off. That’s why you should search beforehand to see if they offer a discount after a certain time. The I Love Rome buses (the obnoxious pink ones) offer a discount if you purchase your tickets after 1 pm. Staying connected in different countries is getting easier and easier. 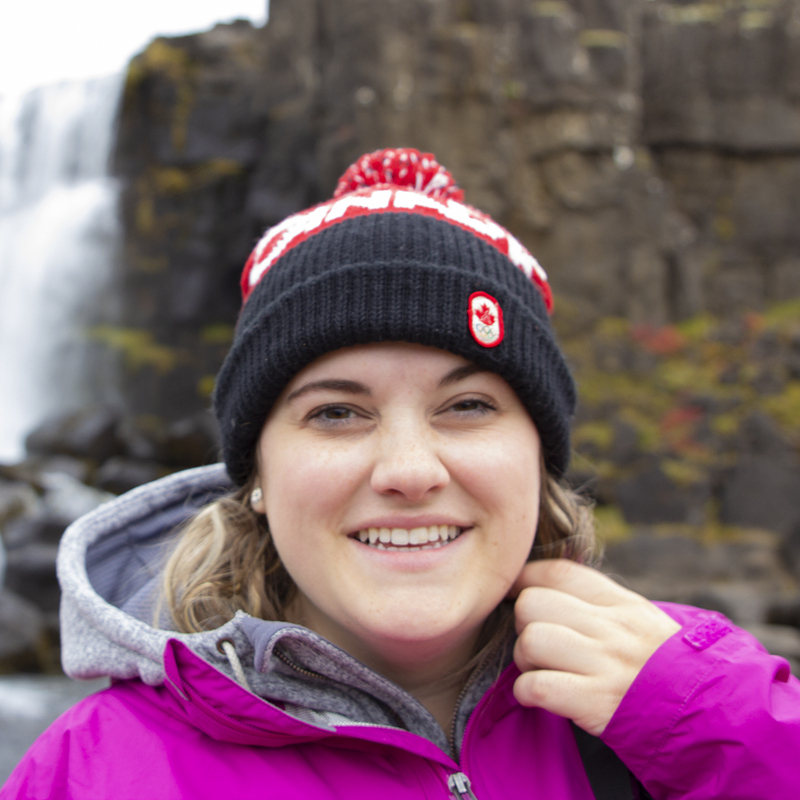 Most Canadian telecom companies offer roaming packages that are decently priced. However, because of the plan I’m on, that option was not available to me. So, I had to get a SIM card when I was in Italy. I was so anxious about it that I walked up to the first booth I saw and signed up. About 70 Euros later, I walked away pretty happy with myself, until I saw the prices at the kiosks around the city centre. It was almost half the price. Now, I’m not angry, becuase getting a card right away, I was able to connect with my host a lot faster, and I was never worried about running out of data. I had 5GB for the 10 days. But I wish I knew that the prices would be so much lower in the city centre. All the pleasures of Rome can be summed up in a single dish of incredible pasta. Let’s face it; you did not want to go to Rome to eat crappy food and skimp out on a good meal. So eat, eat and avoid these dining mistakes in Rome. Food is the centre of all things Italian. Dinners, which start late in the evening, are made up of four courses of food. The first is antipasti, the starter, which consists of a light dish like a charcuterie spread, bruschetta, or Caprese salad. The second is the Primi, the first hot plate, usually a meatless dish of pasta, risotto, or soup. Next is the secondi, a meat or seafood dish that is the heart of the meal, that comes with a contorni a side dish of vegetables, potatoes or salad. Lastly, the dolce is the tasty dessert to finish off the meal. You can even finish the meal with a cafe and or digestivo, a digestive alcohol like limoncello, Amaro or grappa. While this is a traditional Italian dinner, you don’t actually have to order the entire spread. And lunch is usually much lighter. Since dinner is usually eaten late, generally around 8 pm, many enjoy a happy hour drink with friends around 5 pm. Happy hour is often a glass of wine, or a delicious Aperol Spritz, with a light snack. Alcohol is rarely served alone, so you’ll usually find a snack like crackers or nuts on the table while you take in the Rome evening. Picture this: you just spent three hours exploring the Vatican. You’re hungry, and your feet hurt. Right there is a restaurant, and the wait staff is beckoning you to come and sit. The smell of a warm meal is enticing. There are a few things to keep in mind when you are looking for a good restaurant in Rome. First, don’t go to the first restaurant you see, especially if it is located within spitting distance of a tourist site. It’s not that you won’t get a good meal, it’s just that you’ll likely pay more for it. Sometimes significantly more. Second, if the wait staff is calling for you to come and sit, then maybe pass that restaurant. Most of the time, if the food is good, then they don’t need to entice you to eat there. Third, look for smaller settings away from the crowds and don’t be phased by waiting in line. Usually, a line means you’ve hit the jackpot with a good place. Lastly, if it opens before 7:30 pm, move along. Most of the authentic, tasty restaurants will only open later at night. The best restaurant during my entire trip was a little hole in the wall, three blocks from the apartment I rented. It opened at 8:30 pm and had a line of people hoping to get in. The food was incredible. Breakfast in Rome isn’t really a thing. Most cafes open in the morning have a great selection of coffee and pastries, but hardly anything else. You won’t find a breakfast buffet in sight. Pastry options include a cornet – a sweet Italian croissant; fette biscottate – a hard long cookie; or a roll of delicious bread. Most of the time, breakfast just consists of coffee. Okay. I’m not a coffee person (Earl Grey to the rescue), but my parents were struggling with the coffee orders every morning. Normally they drink a large cup of Joe, one black, one with cream. So finding an order like that was a tad difficult. A caffe (coffee) is an espresso. A caffe Americano is an espresso with hot water added to it. A Cappuccino is an espresso with hot, foamed milk. Word to the wise: latte is Italian for milk, so unless you want an American latte and not milk, best to avoid this one. Lastly, coffee is usually consumed standing at a bar, and you’ll pay less in the long run if you join in on that custom. Walks of Italy has a great resource if you want to learn more about ordering coffee in Italy. This one is for my grandma – who refuses to eat spaghetti without a spoon. No, spoons for eating pasta in Italy are not a thing and usually only used by children. The spoon helps the kids keep the pasta from slipping off the end of their fork when eating. But, eventually, they grow out of it. Think of it like using training wheels. So if you want to eat authentically in Italy, pass on the spoon and use the bottom of the plate to keep all that delicious pasta on your fork. Not only are Chicken parmesan, Chicken Alfredo and spaghetti and meatballs American inventions, but a chicken and pasta dish is like a cardinal sin in Italy, so you won’t find it on the menu. You also won’t see fettucini alfredo, shrimp scampi, pepperoni pizza or even garlic bread. But you will find some fantastic food that you will be able to rave about when you come back home. It seems every region in Italy has their own take on a pasta dish. Taste Atlas has a great infographic that shows some of the popular pasta dishes in each area. 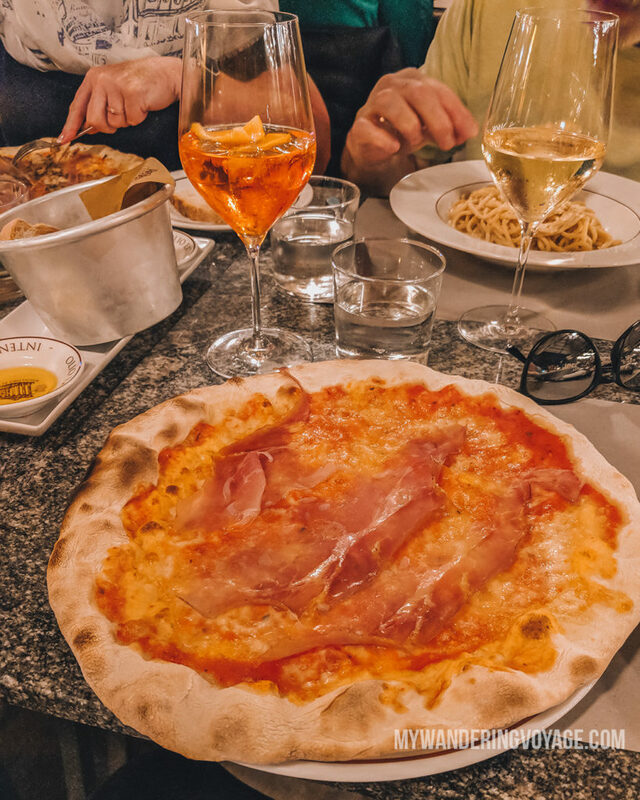 In Rome, the popular dishes are the cacio e pepe (a cheese and pepper pasta dish that tastes like heaven), spaghetti alla carbonara (eggs and pancetta with pasta), and spaghetti aglio e olio (garlic and oil pasta). 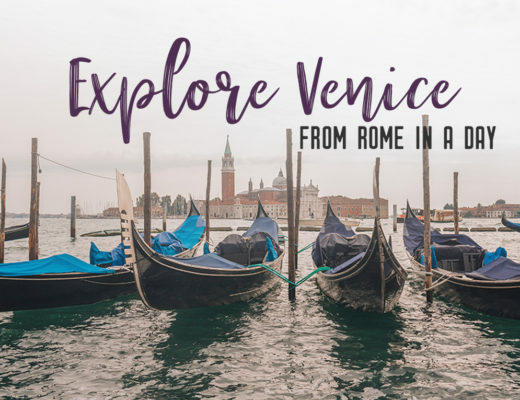 Get to know a couple of Italian words or get a Google translate app to help you out at the restaurant and be daring, try something new! It’s no secret that Italians love food, but it’s easy to see why. Meals have some sort of social aspect to it. One tip a long time expat told me is that waiters will not rush you out of your table, because once you sit down, it’s yours for the night, or until you leave. It might have to do with the service charge that most restaurants put on the bill. For example, we wanted to eat at this excellent restaurant in Rome, but we didn’t have a reservation. The place opened at 8 pm, and they said the only table that had available had a reservation at 10:15 pm. Now, over two hours to eat and enjoy a meal is totally enough time, but the wait staff kept asking if this was okay for us. Fodors has a great resource on dining etiquette in Italy that is great for those looking to study up on good Italian table manners. Gelato – the love of my life. Kidding (not really). 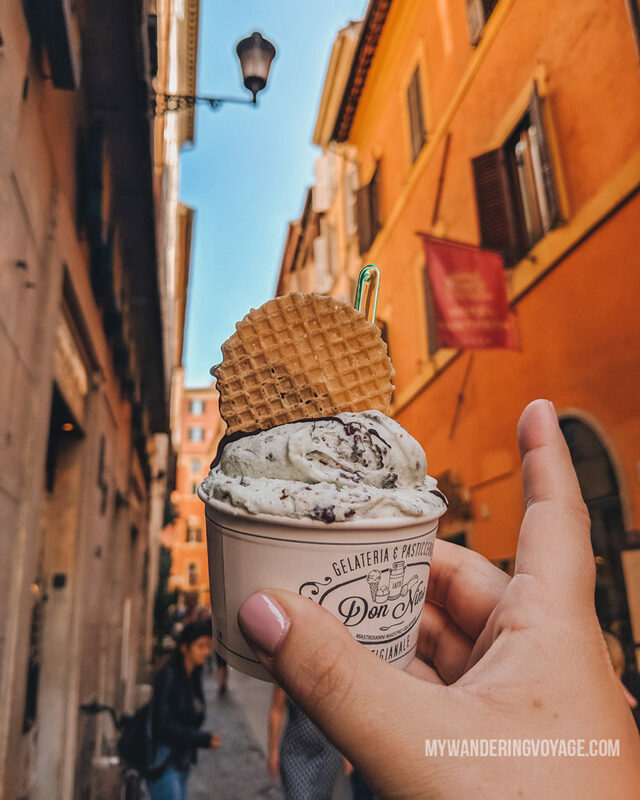 Gelato is everywhere in Rome, which is great because, one, it’s delicious, and two, Italy is a warm place, so why not cool down with some Italian ice cream. Don’t just go into any old cafe and order up a couple of scoops. You have to know where to look to get the best gelato. Otherwise, you’ll be left disappointed. First, look for a shop that only sells gelato. The best stuff is from shop owners that devote their life to making gelato. Second, don’t be fooled by those puffy looking mounds. Gelato is made with less fat than regular ice cream, and it is churned slowly so less air goes into the process. Look for gelato that is flat and in a metal tub. It means less air was used in the process, making the flavours pop. Third, just like any other food processing, added colour is usually frowned upon, so look for natural flavours used. The Local.it has an excellent read for any gelato-officiato. 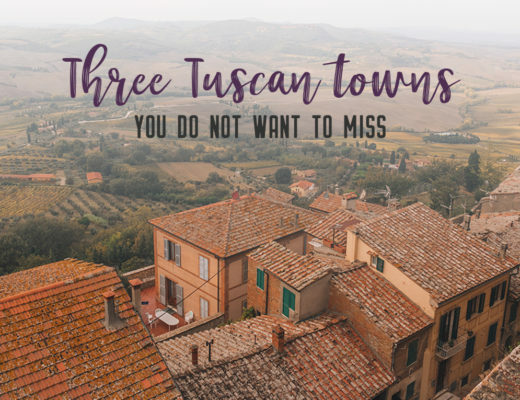 From the Spanish steps to the Colosseum, it can be easy to be caught up in the thrill of visiting one of the most historical places in Europe. 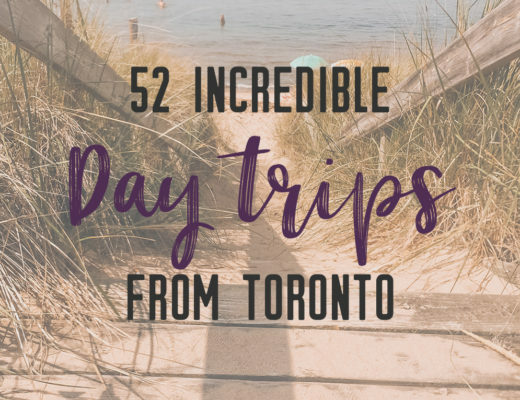 But a trip can be ruined by standing in line for three hours or realizing you’ve been pickpocketed. 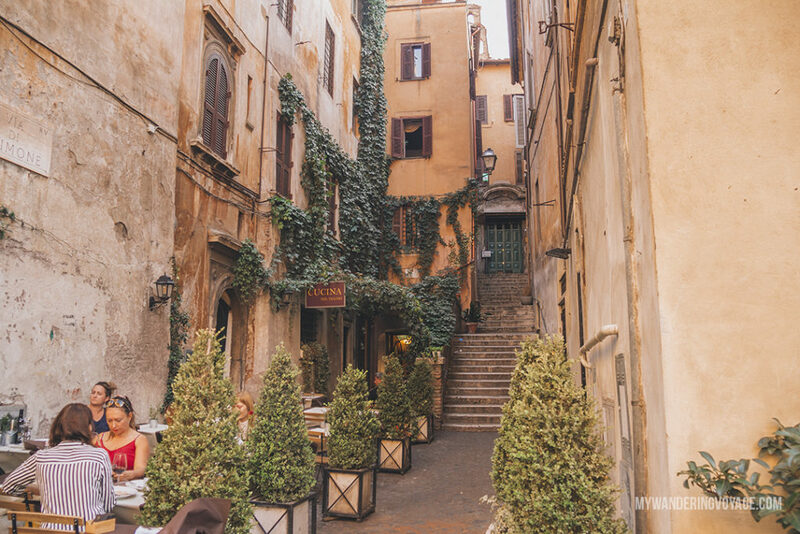 Here are the sightseeing mistakes you need to avoid in Rome. Like in any city, visitors need to keep their eyes peeled for people trying to rip them off especially in crowded touristy areas. Unfortunately, there are people out there in the world that are willing to take advantage of people enjoying their time in a new country. From fake taxis to pickpocketing, there are many things to watch for. 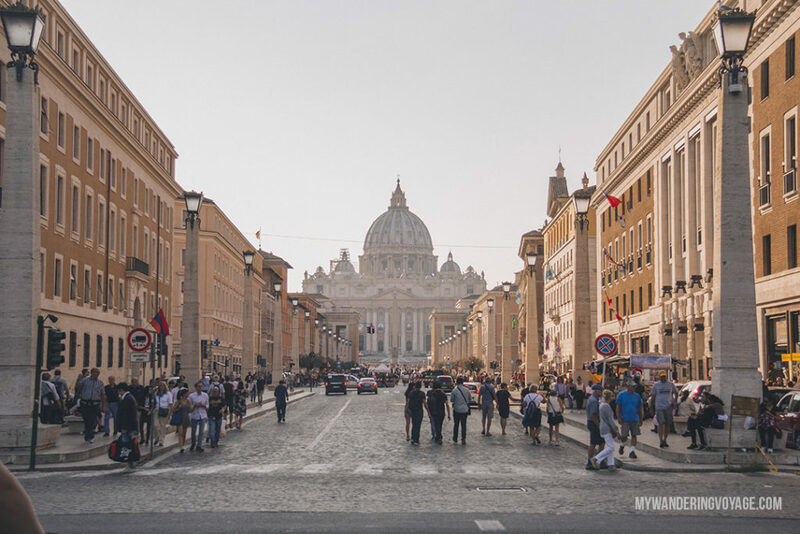 Travel Scams gives a long list of particular scams to look for in Rome. But the moral of the story is to keep an eye on your belongings, critically think about where you are and what you are doing, and be wary of strangers. 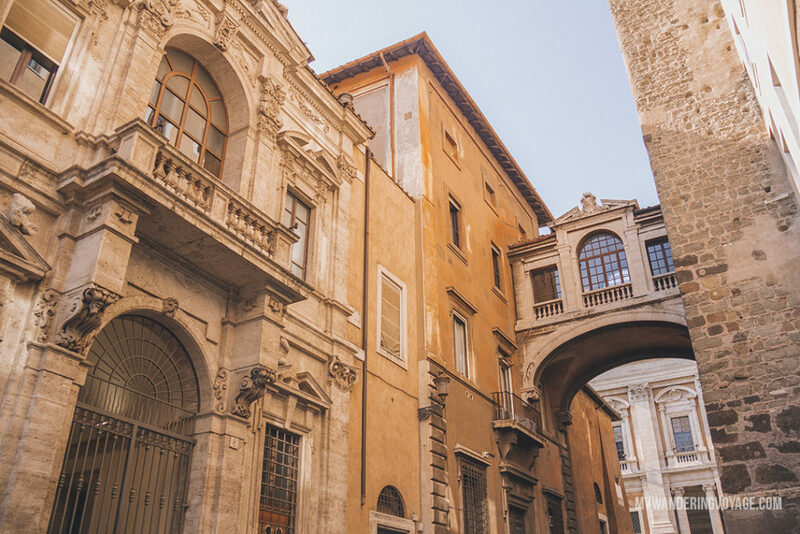 Sometimes being the victim of a scam is unavoidable, but you can do your best to have the knowledge and wherewithal to walk through Rome as safe as you possibly can. One scam you should absolutely be wary of are the infamous street sellers in Rome. I’m not talking about the street kiosks, but people are walking around selling anything from bus tickets to scarves to jewellery. Let’s just say, they can be a tad aggressive. A firm “No thank you” in Italian will usually get them off your back. But, don’t get tempted by what they are selling, especially water. I was told by a long time Roman resident that if you are caught buying from these street vendors, you could be fined. 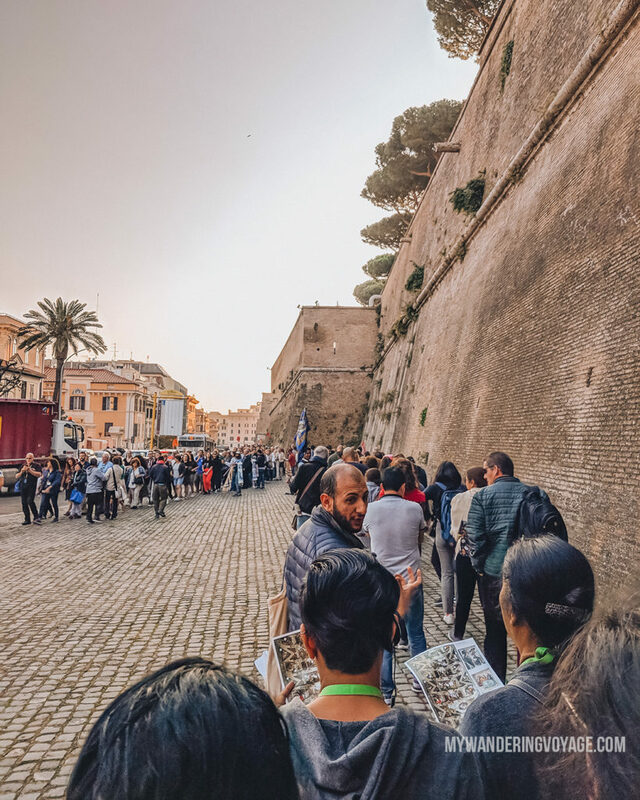 One thing you should get used to in Rome is the line. You’ll queue to get coffee, queue for the washroom, and queue at entrances. It just happens. The best way to avoid the longest of these lines is by purchasing your tickets ahead of time. Most of the time, showing up right before places like the Colosseum open can help. But, not all the time. Take the Vatican for example. The people who lined up to get into the museums had a two-hour wait ahead of them, and it wasn’t even open yet. Getting your tickets, or better yet, going on a tour with skip the line access is the best way to avoid the long line. Speaking of tours. I think they can get a bad rap, especially for millennials. I mean, they are more expensive, and structured. 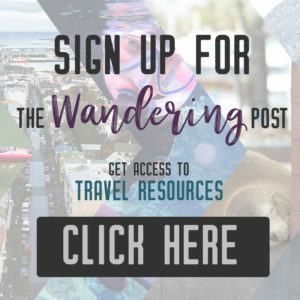 I admit, tours aren’t my cup of tea, but I’m not ready to write them off completely. I am so happy that I took a guided tour of both the Vatican and the Colosseum. I learned so much about the history of these places that I would have never learned just wandering around. It was hard for me to stick with the group, though, and I usually darted off to take photos, but it was well worth the money. Look down. Are your knees covered? Look from side to side. Are your shoulders covered? Yes and yes? Then welcome to Rome’s churches. Look, it is respectful when visiting other countries to be considerate in your dress and follow local customs. In Rome, that means covering your knees and shoulders for both men and women. At the Vatican, they won’t let you in if you’re not following the dress code. Also get yourself a proper pair of walking shoes. Sneakers are so trendy right now and I just loved my New Balance runners as they were comfortable, cute and didn’t make my feet ache. This is an obvious one, but alas, there are numerous people every year that try to steal from the fountains. With nearly 3,000 euros being thrown into the Trevi fountain every day, it would be easy pickings. But that money is destined to help people in need. It is also a crime to take money from the fountains, so, like, don’t. 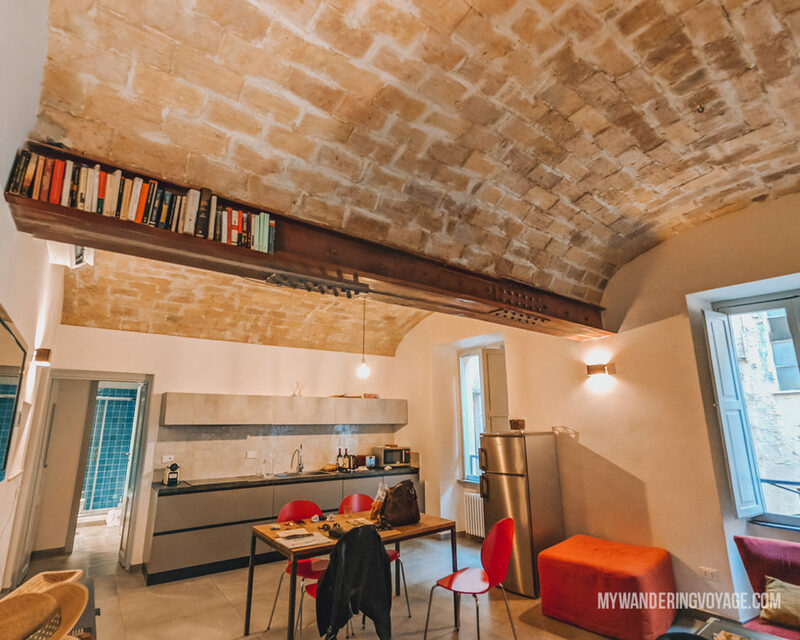 The apartment I rented in Rome was just steps from the Termini Station, within walking distance of the Colosseum, two metro stations and a plethora of other Roman highlights. The home was comfortable, spacious and absolutely stunning. You can find a home away from home at HomeAway. Whether you’re in the eternal city for only a little while, or for an extended stay, it’s best to know the mistakes to avoid in Rome so you can make your trip safe and memorable. 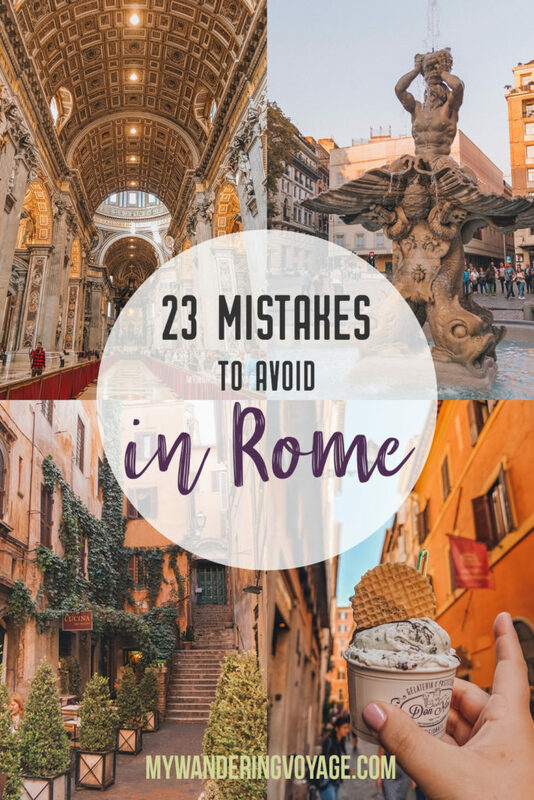 Do you have any mistakes to avoid in Rome to add to this list? If so, let me know in the comments below!